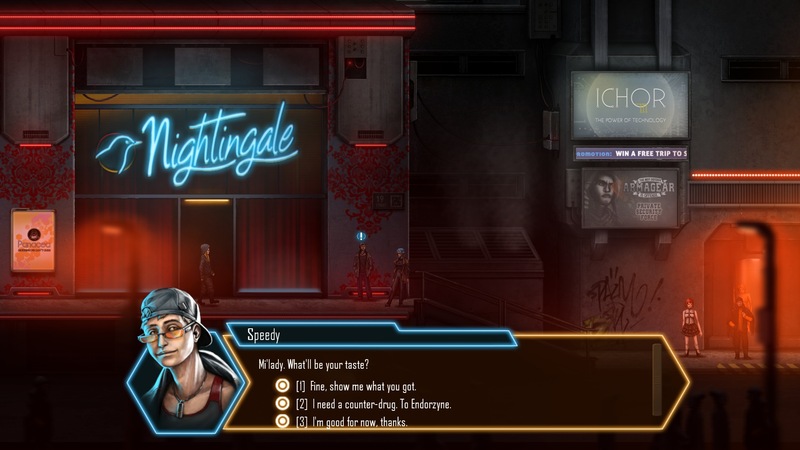 Dex is a 2d action RPG with heavy Immersive Sim influences developed and published by Dreadlocks Ltd in 2015 for PC. It recieved follow-up releases on PS4, XONE and Vita in 2016. It's a Cyber Punk story about the titular heroine who gets targeted by the corporate conglomerate called The Complex and consequently collapses into a crazy cybernetic conspiracy. The world of Dex is just the best. It's Cyber Punk at its purest, with everything good and bad that brings. It's a dystopia that's equal parts drab and neon, filled with interesting and weird people around every corner. While the art can be lacking in places, the voice acting (once you turn it up to audible levels) and the overall design ideas behind the town of Harbor Prime really pulls the whole thing together. It's just so fun to run around and see what you can find. I'm less impressed with the main story, as it starts strong, but devolves into some rather messy philosophy about humanity and cybernetics that isn't hard to understand holistically, but told in a way that makes me want to impose a word limit on the text boxes. The final few plot beats feel very rushed as well, making me suspect that the levels explaining those things properly were cut. Now, the sidequests, that's where the game really shines. As expected of the genre, these sidequests feature a bunch of weirdos of questionable morality asking you to engage in murder and corporate espionage for decent pay. Aside from a few fetch quests, these all feature multiple approaches, allowing for a decent amount of roleplaying. You even have the chance to be gay. Not even Deus Ex let's you do that, Jensen/Pritchard fanfics notwithstanding. 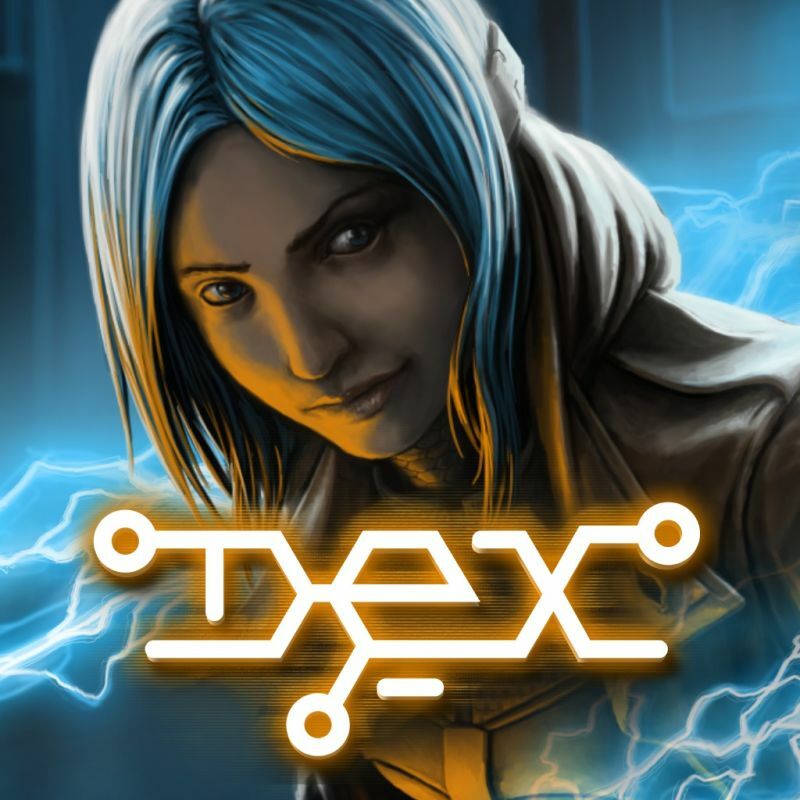 Being a 2d game, Dex is rather limited when compared to its Immersive Sim peers, but still manages to provide a decent slice of complexity for its gameplay. Combat is mainly centered around fisticuffs, at least until you feel confident about using guns. You can attack in a small combo, block and roll. This combat system reminds me immensely of Salt & Sanctuary, only without a stamina system. 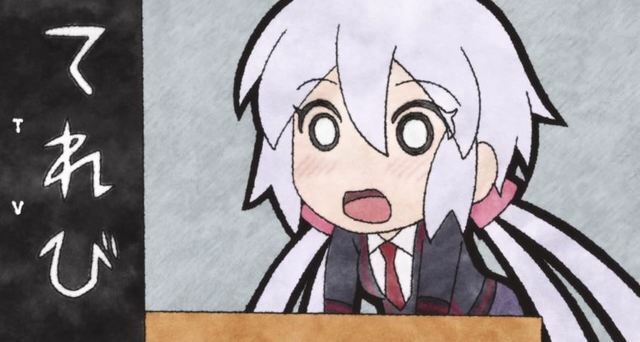 And that's a bit of an issue, as without some sort of limit on dodging and blocking, it's very easy to stay out of danger completely, unless you miss the warning signal of an unblockable attack or get completely swarmed. Oftentimes, it's just a matter of blocking and whittling someone down slowly. Not even enemies with guns are much of a threat, as they stop shooting once you get close. Using guns yourself is useful, but it feels so wrong that anything outside of the heavy stuff deals so little damage. I understand the balance concern, but they could've made ammo more difficult to obtain instead. Or perhaps given certain enemies anti-gun armor with exposed heads. But that's not the worst of it. There's also the simplistic stealth system, which works, but is very easy to exploit. Outside of the beefiest of dudes, you can stealth kill just about anyone. That's fine, but since you can also hack people to stun them for a stealth kill at next to no cost, you can just negate most encounters, even after getting spotted. That type of hacking takes place in AR, meaning that it just overlays the normal game screen and pauses everything, save for hacking countermeasures. This is one of the game's biggest blunders, I find. Being able to freeze time and stun anyone on screen is a ridiculous power. Had AR not frozen time and cost more Focus, I think the game would be much more balanced and exciting. Being able to gulp down noodles and pills from the pause meny to heal also makes it unlikely that you'll die, so maybe they should've nabbed the restrictive healing system from Salt & Sanctuary as well. Hacking plays almost exactly as it does in the Sly Cooper series. 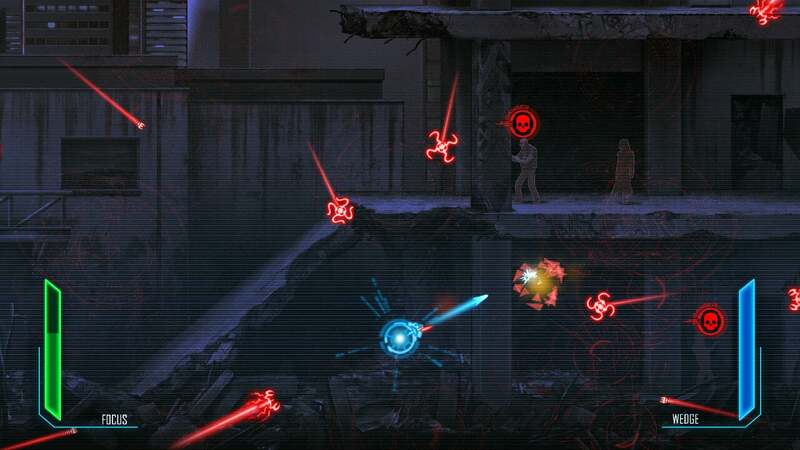 By which I mean that it's a twin-stick shooter. Your vessel's health is derived from Dex's Focus, which regenerates to a point, but must be refilled in order to hack with full health. 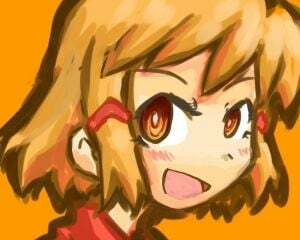 Which isn't difficult, since there are free Focus stations strewn about, making the Focus consumables rather useless. It's a fun little timewaster, but again, it feels slightly unbalanced. Without the first tier of shot upgrades, it's kind of a drag. But with said upgrade, it's mostly rather easy. Makes me wonder if you automatically win the hack if you get the last upgrade. With the game's limited scope, it should come as no surprise that the leveling/augmentation system isn't extremely deep. 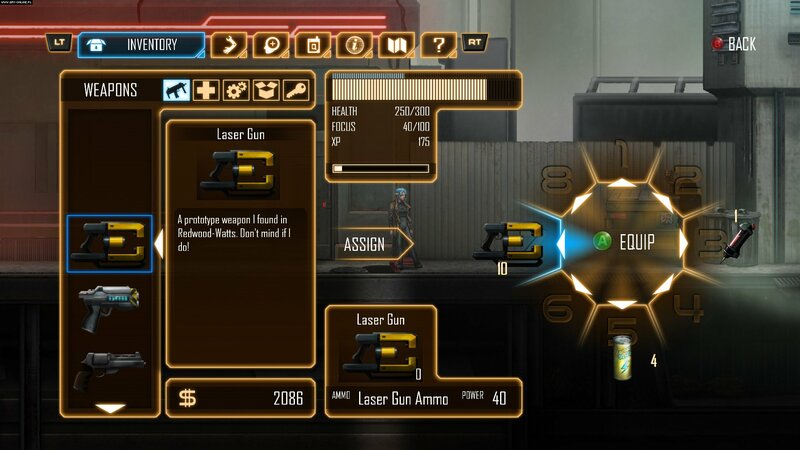 You have a few categories to put points into, and permanent augmentations to buy, both of which gets you some fancy upgrades. But very few of these are related to navigation, so it's very easy to quickly undo all the barriers in the world and explore at your leisure. That's not bad per say, but the game didn't spellbind me with the thought of unlocking access to and traversing alternate paths later in the game as hard as Human Revolution did. Nor did I feel particulary restricted due to my leveling choices. In fact, I had even greater reason to ignore the combat upgrades in lieu of exploration abilities in this game, since I was doing just fine with the basic combat abilities. And if you explore as much as I did, it's very simple to get a godly set of abilities that made the last few missions almost insultingly boring. Here's where I'd recommend a higher difficulty, but there are only two, and something tells me the one labeled Casual won't restrict your powers or make healing items scarcer.